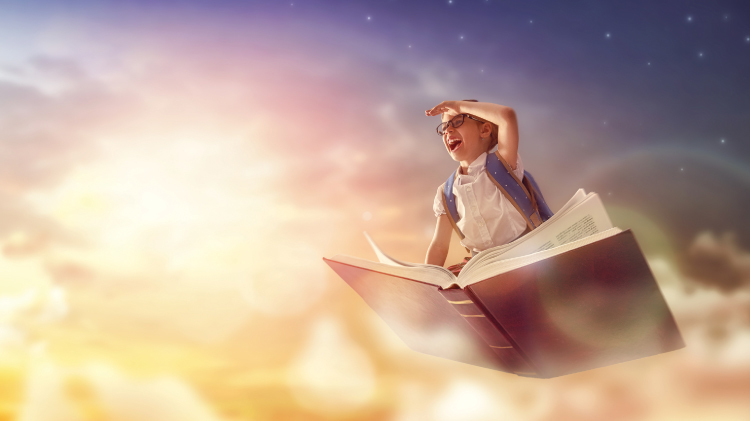 Date: Feb 13 2019, 10 a.m. - 11 a.m.
Woodworth Library warmly welcomes you and your children to participate in Children’s Story Hour – a series of fun, encouraging, and educational activities planned for children ages 5 and under. The theme for 2018-2019 is "One World, Many Animals". Early exposure to reading encourages and promotes a love of learning in children and higher success rates in school. Please join us in motivating our new readers! If you would like to participate in this fun and exciting program, please visit Woodworth Library to receive a registration form.